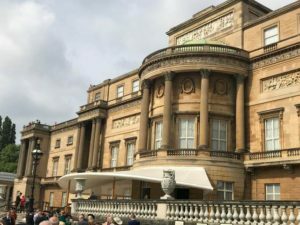 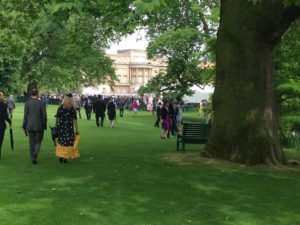 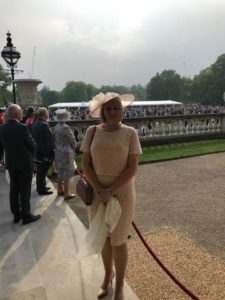 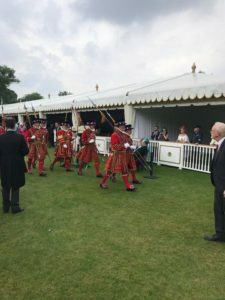 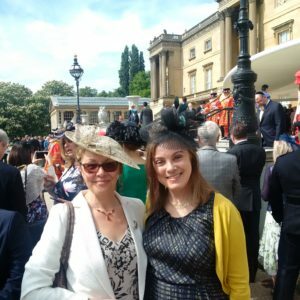 CASA members attend Buckingham Palace Garden Party! 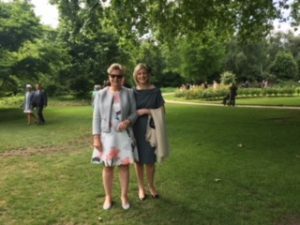 On 5 June 2018, Sarah Terry (Chair of CASA and Chrysalis Associates Registered Manager) was invited to attend in recognition of her contribution to the sector and work as Chair of CASA. 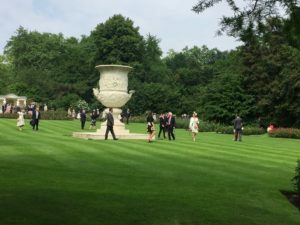 Sarah was joined by fellow CASA members. 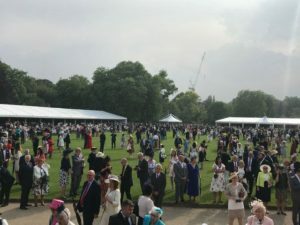 The sun was shining, the food and drink were amazing and a great time was had by all, as you can see below! 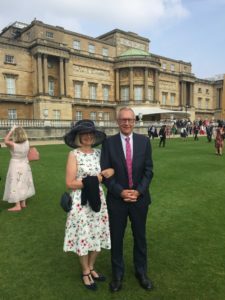 Party time at the Palace!